There is a distinct difference between staging and decorating. We decorate our homes for our own personal style and lifestyle. We stage our homes to appeal to the maximum amount of buyers. A detailed room plan is developed to position your home for success on the market. Our trained consultants look at decluttering needs, furniture placement, paint and home improvements in relation to your home value. Our goal is to maximize your sale price and minimize your time on the market. 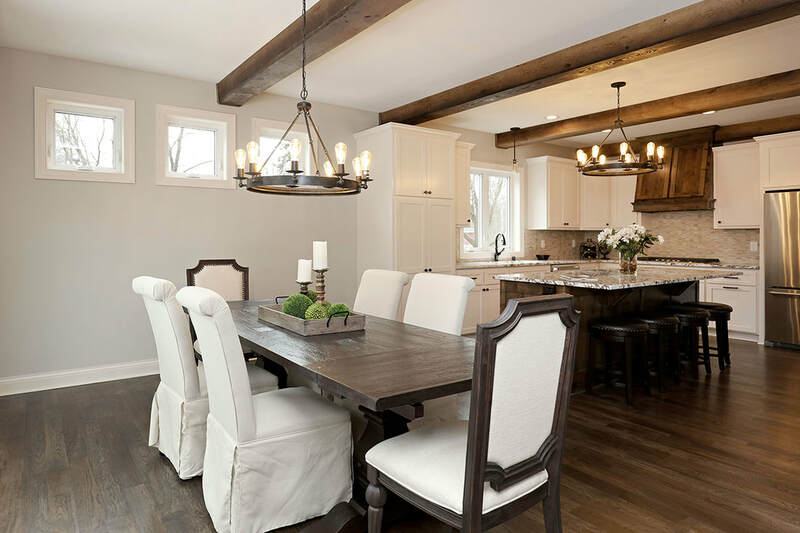 "One of the best decisions I have made in my 25 year real estate career was to work with Ravishing Rooms!" "Ravishing Rooms is very easy to work with and goes above and beyond expectations. They have an eye for design and know crystal clear how to create emotion for the buyers as they walk in the door." In today's visual world, you have seconds to capture a buyer's attention and make a good first impression! 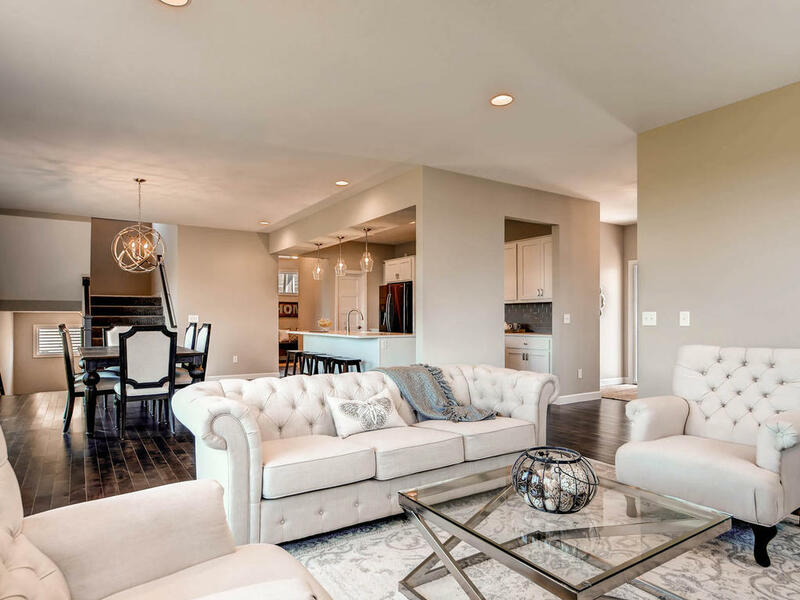 Home staging connects the buyer emotionally to the home and helps them envision living in the home. 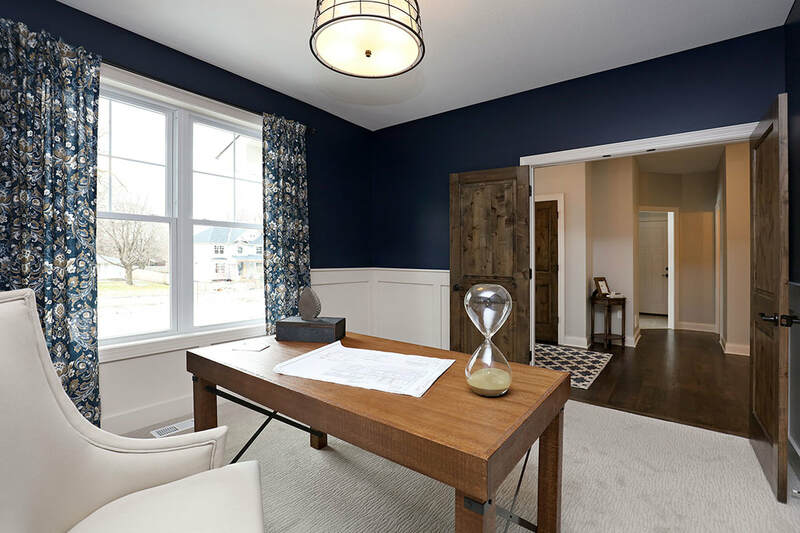 Staging brings more traffic to your home and has been proven to increase sales price and decrease your time on the market. Our Stagers carefully select furniture and decor from our warehouse of furniture to compliment the design and pricing of your home.
" My client came to me after having their home on the market for quite some time with no offers. I had Ravishing Rooms stage the home and within few days we had multiple offers and sold the home for above asking price. Ravishing Rooms is very professional and the process was seamless. "I am convinced the staging sold the house. The buyers asked for any furniture to be left at the house. So we thank you! It was wonderful." 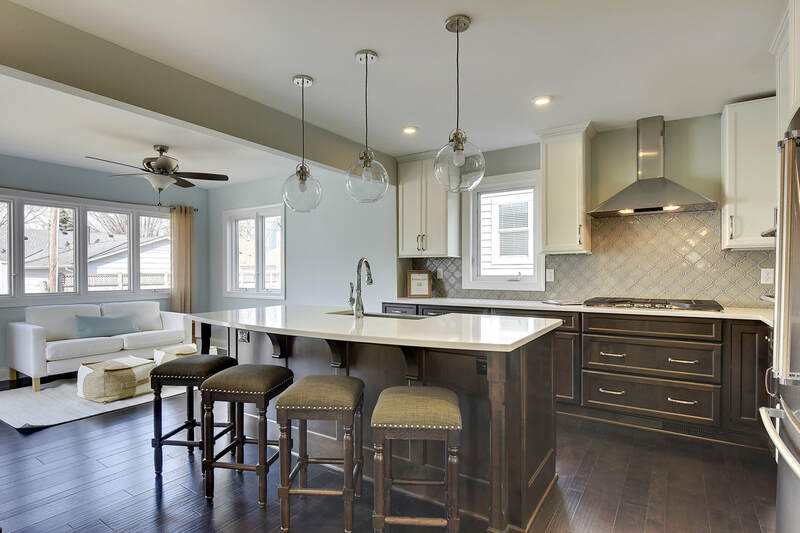 Whether you are remodeling your kitchen or bath, or building a new home, the design and selection process can be overwhelming. Working with one of our experienced designers simplifies the stress and helps create a stylish design that meets your budget and compliments your home. "Thank goodness for Ravishing Rooms! We never knew how many decisions and details went into building our dream home. We couldn't have done it without your guidance!" Decorating doesn't have to be expensive. Our talented designers offer a variety of pricing and service options to help you decorate any room in your home. We strive for creative and budget-friendly ways to make your room look amazing. "Wow! Our new master bathroom is a thing of beauty thanks to the skills and expertise of Ravishing Rooms. We knew we needed to start from scratch but only had vague ideas about what we wanted. Ravishing Rooms designed an elegant, relaxing, spa-like bathroom that is perfect for our needs. We highly recommend the team. Thanks again for your great work."